“I believe that great wedding photography can and should be 100% relaxed, natural & fun”. 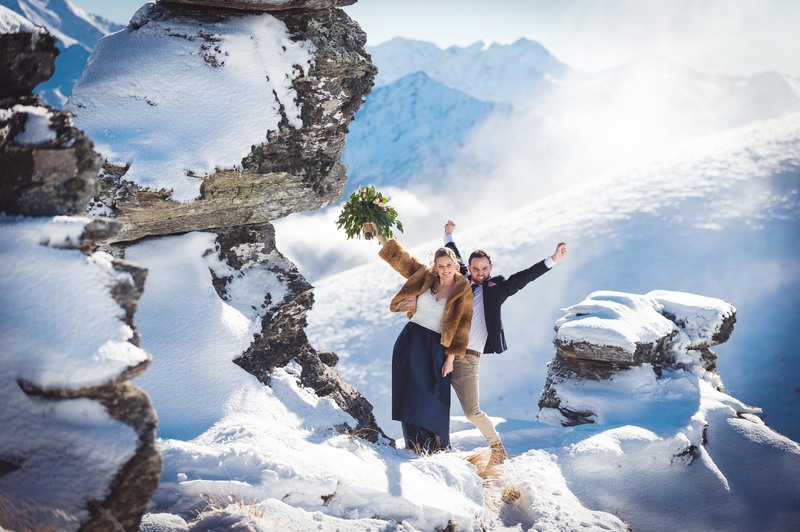 I’m Patrick Fallon of Fallon Photography and I specialise in Queenstown Wedding Photography for adventurous, fun-loving couples. Because your wedding day is actually meant to be fun! I got into photography through shooting mountain biking and skiing and even though I shoot very little of either these days my action sports background still shapes my approach to shooting weddings. I love to be very professional and organised in my approach to weddings, but super flexible on the wedding day itself. 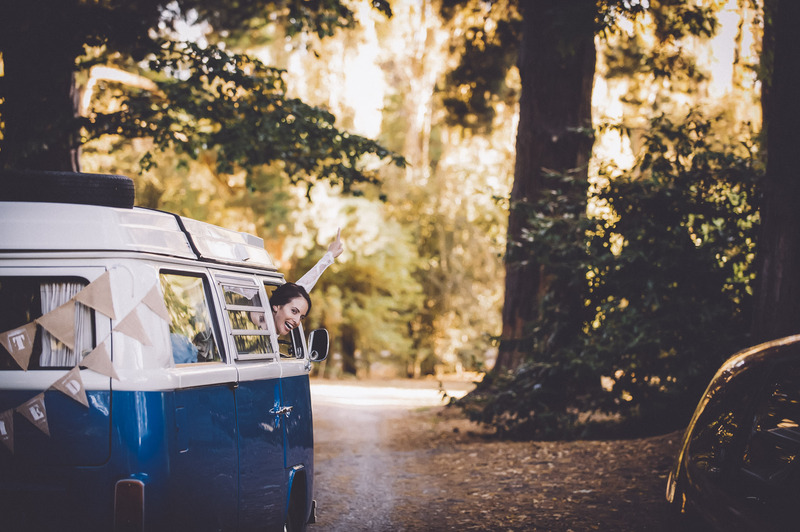 I find this combination gives me the best results as I’m well prepared but can adapt to changing circumstances and my relaxed vibe really helps my couples, their bridal parties and their guests relax, be themselves and have a good time. (All of which makes for more natural and beautiful photos). And that’s about all I can think of. If you’re still reading and I haven’t put yiou off yet drop me a line at [email protected] and I’ll get my people to call your people. (Kidding. I don’t have any people). 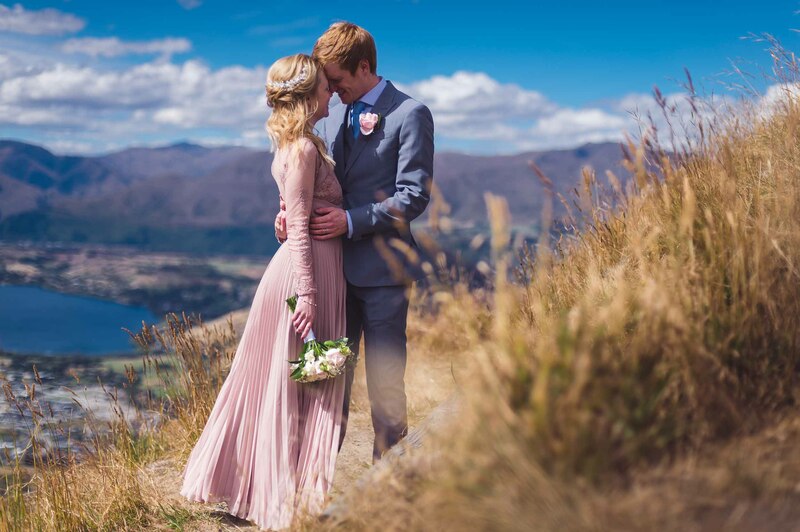 “My wife Amanda and I from Melbourne, Australia married in Queenstown in January 2017. 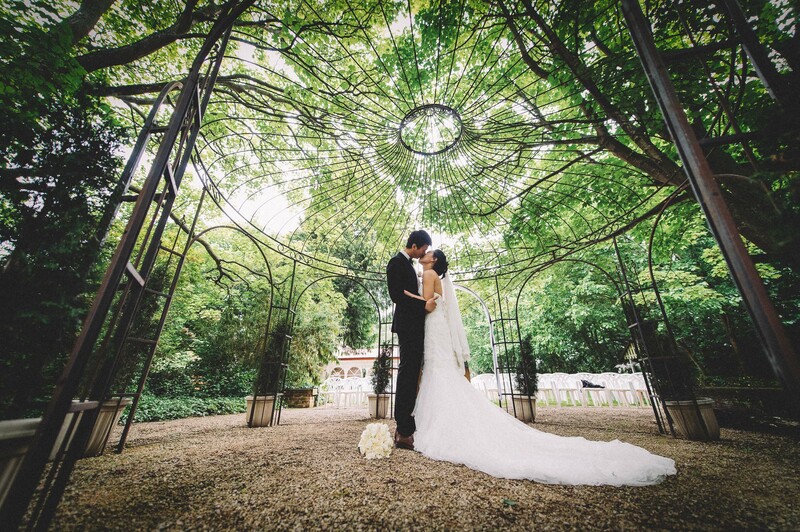 We searched for a photographer and came across Patrick and boy are we glad we did! Patrick was just amazing to work with. We knew from the moment we met him on Skype that he was the right photographer for us. His casual but professional approach was exactly what we wanted. Patrick made us feel like we were valued and that he would take pride in his work from the moment we began working together. When we arrived in Queenstown, Patrick suggested to meet up with us to ensure that he was clear with what we wanted and needed from him on the day once again demonstrating his professionalism. On our actual wedding day Patrick was just awesome and the shots he captured from our special day were just amazing. We just loved the way he was able to capture all the special moments from our day and the people who attended. My wife hates photos but it wasn’t an issue on the day like we both thought it might have been. Patrick was able to make her feel incredibly comfortable and the positive rapport and ease Patrick provided came across in his work. After the wedding I had discussions with friends about how much we loved working with Patrick and our photos. Many of my friends opened up and were more honest now that the wedding was over about their experiences with their photographers and I was quite surprised that many did not have the same positive experience that we had. We were really lucky that we not only had a great photographer to work with but also great photographs from the biggest day of our lives. In summary, Patrick is an incredibly talented photographer and just an all round nice guy and you couldn’t find anyone better to work with on your special day! We’d give him more than 5 stars but 5 was the maximum amount!